KD Valve is a specialized producer of ball valves for severe maintenance conditions in oil and gas, oil refining and petrochemical industry, in energy sector and metallurgy. During last 25 years Kyung Duck Industry Co., Ltd have produced special metal seated ball valves that are known for high strength and excellent thermal and abrasion resistance as well as good pressure resistance. 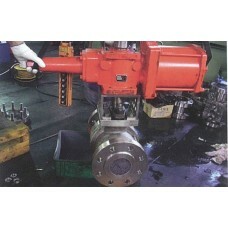 Well-known brand metal seated ball valves are produced with the use of unique technology. Without any disadvantages of similar goods, KD Valve ball valves are of high hardness and increased lifecycle. Thanks to the excellent strength and erosion resistance they are perfectly suited for highly erosive working environment. 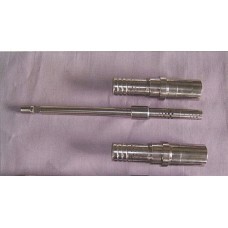 Our production is perfect for use in oil and gas, oil refining and petrochemical industry, in energy sector and metallurgy. 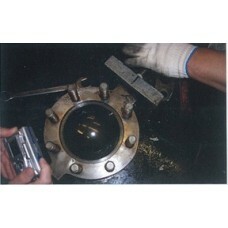 It has proved its reliability by use as either in Korean or in European world-known oil refining and chemical companies. 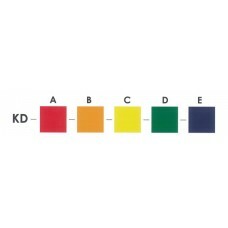 Our products are produced only in Korea. 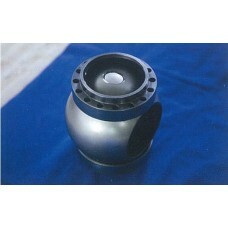 Pipeline Valves are designed and produced in accordance with specifications and requirements of customers. Having obtained certificates API 6D, ISO 9001 we dynamically develop overseas markets, especially in such countries as the USA, China, India, Canada, Taiwan, Saudi Arabia, UAE and Indonesia. Metal seated ball valves have the following competitive advantages: High strength Extreme te..
Dehydrogenation system Installation of catalytic reformer Operation cycle of valves – .. Thermal power plants and nuclear power plants. 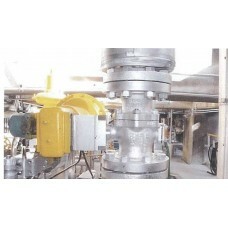 Control Valves U-shaped power plant valves. .. Feeding filters for desulfurization installations Catalytic cracking installations Catalytic ..
Polysilicon production installation Chlorination zone In valves of other producers leakages ..